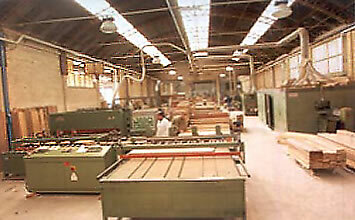 The �Industria del Legno Pino Spagnoletti�, created by Pino Spagnoletti, who established in 1980 the �Artigiana del Legno�, arises in 2002. 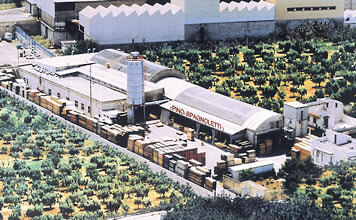 The �Industria del Legno Pino Spagnoletti� is located between the sea and the olive trees in the land of Bari and it spreads over 12.000 m� with covered areas intended to offices and manufacturing and open areas intended to storage and raw material manufacturing. 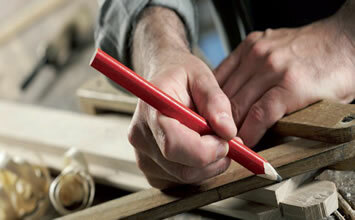 Our experienced carpenters select and assemble the planks, in perfect accordance with their veins and natural colours. Even now, assembling and finishing are handmade. On the other hand, the raw material, dried and made firm and compact by the suitable Apulian climate, is shaped, carved, smoothed and painted by modern equipments, methodologies and technologies. 30 projects, more than 80 products made of 12 different types of wood customizable in sizes, finishing and accessories. Real excellence of the company is its working team, that, according to the market assessments combined with personal ideas, performs a match point between wooden species and simple and refined forms, putting into effect the union of material, solidity, function and elegance. The working team, and all of its roles (production managers, operations manager, logistics and sales force) is aimed to be prompt and efficient, from the order placement to the post-sales stage. Acting like an artisan who looks after quality and details, is our commitment for the real �made in Italy�. 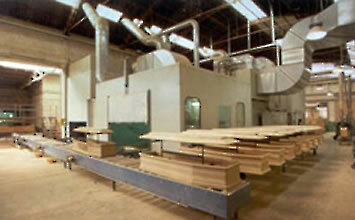 The coffins of the �Industria del legno� are designed and manufactured in order to combine practical and symbolic feature( in conjunction with the oldest Italian tradition in matter of carpentry), having always in mind, as inspiring company�s philosophy and final target, the making of a product that completely satisfies every customers� need. The manufacturing respects the strictest standards provided by the applicable laws (DPR 10.09.1990 n. 285 circular n. 24, dated 24.06.1993 issued by ministry of health). The virgin and strong wood whereby our products are created, comes from attested sawmills that apply the European Procedure n.995/2010 (DUE DILIGENCE). The finishing used for the fulfillment of raw or water treated ecological coffins, complies with the substances guidelines (67/548/EEC) and dangerous formulations (1990/45/CE). 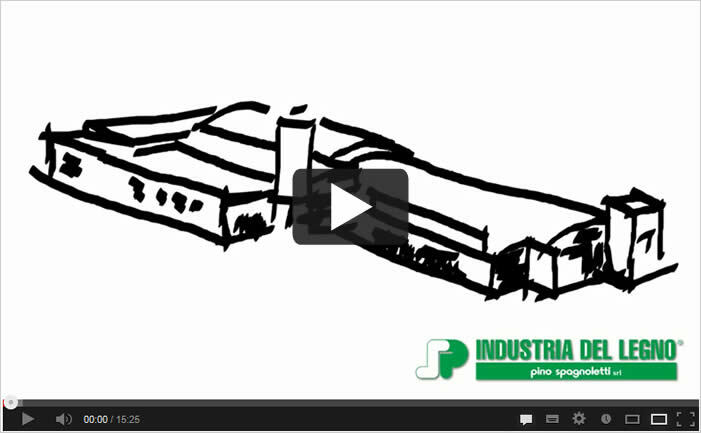 Adhesives, glues and monocomponent paints are heavy metals additives free. Accurate controls are carried out during the entire manufacturing process, in order to make a strong and firm coffin, created in perfect accordance with the technical and executive requirements and above all, in perfect accordance with the workers� health and the surrounding environment.